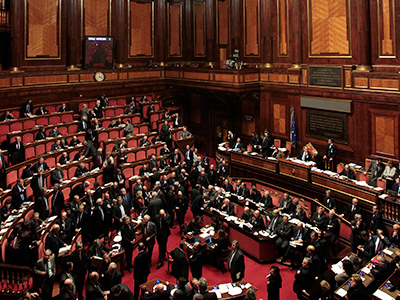 The Italian upper house has ratified the European fiscal pact, requiring the country to provide a tight fiscal policy to keep the budget balanced or in surplus. The pact requires member countries to keep their annual budget deficit at the level of 0.5% GDP as well as to reduce government debt, if it exceeds 60% of GDP. 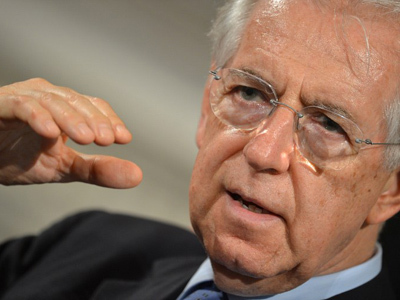 Earlier the Italian Government approved a spending cut of €26 billion over the next three years in order to reduce debt. Now the pact is to be passed to the lower house Chamber of Deputies for final approval while the Senate is going to vote on the eurozone's bailout scheme, the European Stability Mechanism (ESM). 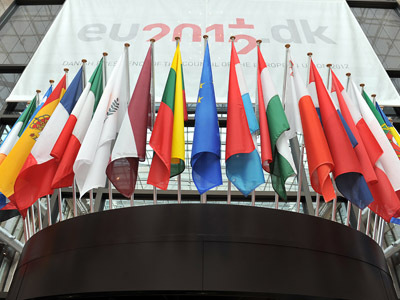 The European fiscal treaty will come into force on 1 January 2013, if by that time 12 members of the eurozone have ratified it. Meanwhile on Thursday, Italy managed to sell a planned 7.5 billion euros in bills, with bids for over one and a half times that amount, in the government bond auction. Italy's 10-year yield fell to 5.8% from well above 6% a month ago.